The Okavango Delta is a glorious place and Moremi Game Reserve is the gateway through which most of us can enjoy it. 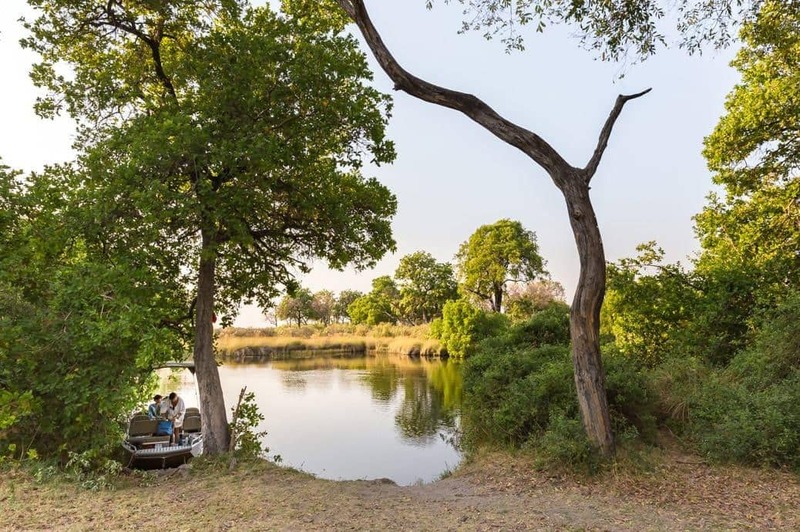 If you’ve got the really big bucks, there are always those lodges out in the middle of the delta, but for the rest of us, Moremi is where it’s at – not exactly cheap, but certainly much more affordable, and despite (or because of?) the state of the roads, still one of the best wildlife and wilderness destinations in Africa. 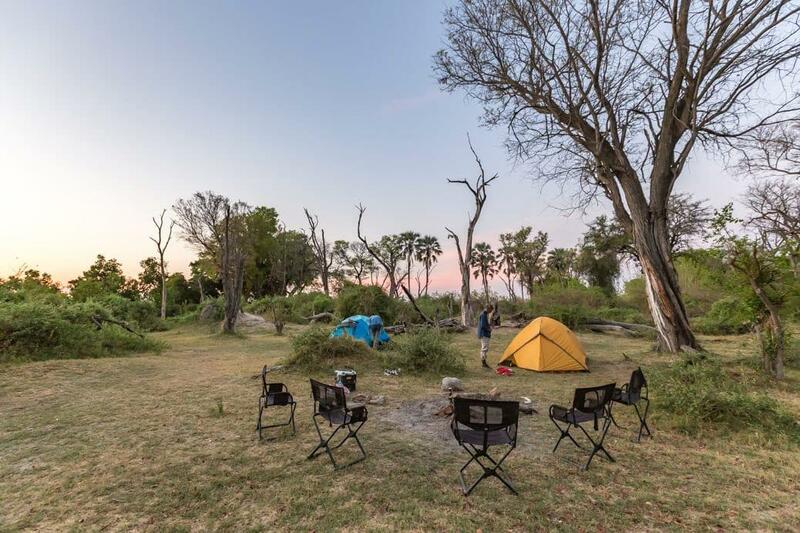 Of the four main campsites in Moremi, Third Bridge, with its remote positioning and access to the open plains in the south and west, has long been the overlander’s favourite. Over the last few years, however, some feel it’s losing its original character and sense of isolation. The new, small supply shop may be convenient, but it does take the feeling of self-sufficiency away from the experience. 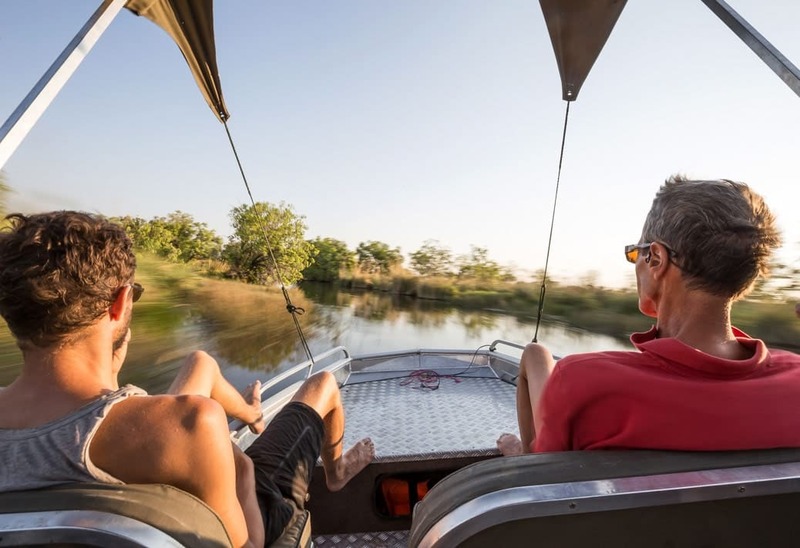 In search of something a little wilder, on my last trip to Moremi I booked a night on Gcudikwa 1 – an island wilderness camp operated by Xomae Group, the same company that runs the campsite at Third Bridge. Gcudikwa 1 is 15km from Third Bridge (in a straight line), and only accessible by boat, which adds to the cost, but for me turns a great experience into an exceptional one. Just getting to the island is breath-taking. 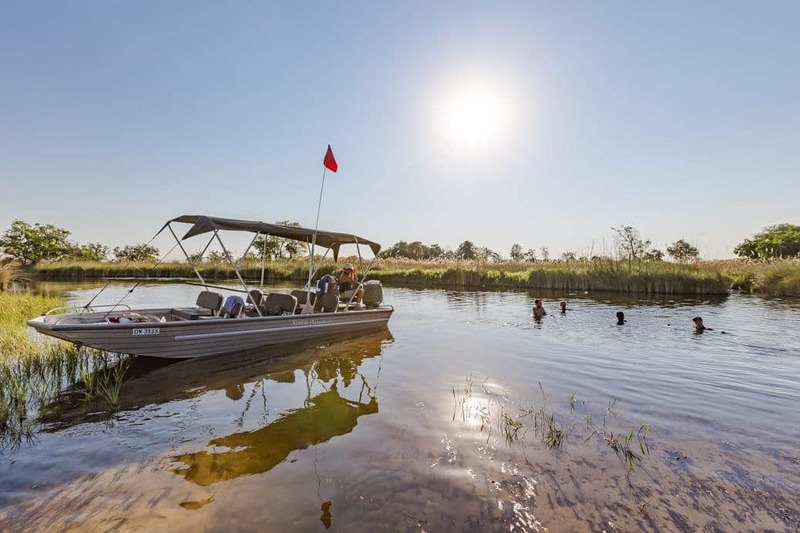 There’s no question that being out on a boat brings a whole new perspective to the Okavango Delta: speeding through winding waterways, dodging grumpy hippos, drifting silently by as a mother elephant coaxes her calf across a narrow channel. And the great thing about overnighting on Gcudikwa 1 is that the boat is yours for the duration. The Xomae Group’s boat pilot or guide will accompany you on the whole trip – you’re not entirely on your own – but in our case, he was not only friendly, but also exceptionally knowledgeable. Once we’d dropped off our kit on the island, the boat and guide were ours for exploring the surrounding delta, bird watching at the stork and ibis breeding colonies, and even a short swim. But, eyes wide for crocs, trust me! The island itself is a perfect spot for a wild camp, a fine open space between tall trees, and plenty of flat grass where we could pitch the tents. There are no facilities whatsoever so it’s important to bring everything you need with you – that includes the all-important toilet paper and shovel. Except for the scattered remains of a previous fire, there was nothing to suggest anyone had camped in the spot before. It was just us, the stars, and the resident hippo, grunting and splashing late into the night. 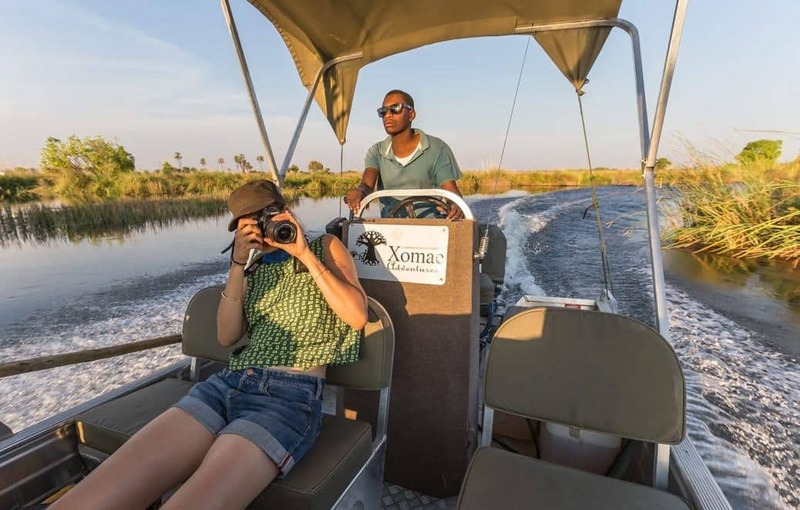 For eight people, a night on Gcudikwa 1 will set you back about R1650 per person. Not cheap, but good value considering the exclusivity of the campsite and that the boat is yours for 24 hours. Having a knowledgeable guide with you is a bonus. It’s up to you if you want to leave him a small tip, and we included him in our braai. All in all, this is probably the wildest experience you can have in Moremi without doing a multi-day mokoro tour. Driving through the reserve on previous trips, I’ve always wanted to get out beyond the reeds and into the waterways proper, and now I suspect no trip to Moremi will feel complete without a night of camping on Gcudikwa 1 island. 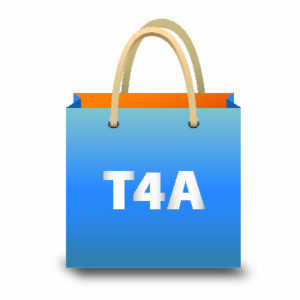 T4A’s Botswana Self-Drive Guide lists 308 camping and lodging places in Botswana with maps showing where they are located. Full of travel tips and information on how to prepare for an overland trip, it’s the best travel guide with detailed information about nine of Botswana’s travel regions. We booked this for December but are arriving with a 4X4 with tents on top. Do we need to bring EXTRA tents that we take on the island? Do they not provide any tents? I have written Xomasites but have not heard back. Hi Claudia. We would have to try to contact Xomasites as well to get that info for you. 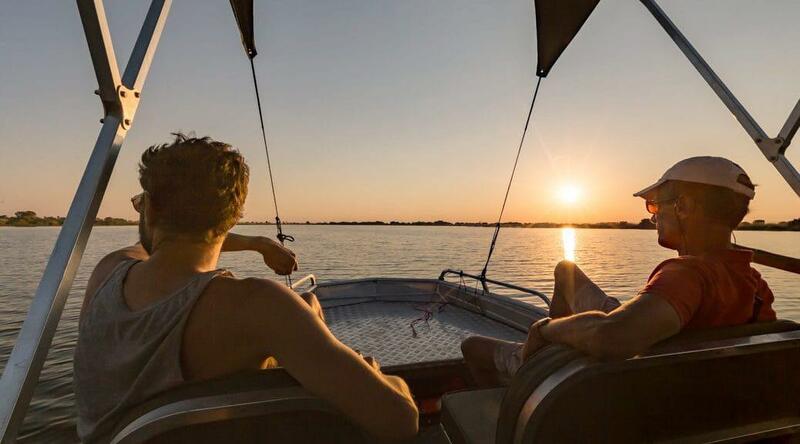 Please see the contact details on our listing page at https://tracks4africa.co.za/listings/item/w152116/gcudikwa-camp-wilderness-island-camping/ – perhaps try and call them if they are not responding to your email. As far as we know you need to be self-sufficient – so I would presume you need to take your own tents – but best to contact them. This is definitely on my bucket list!!! !